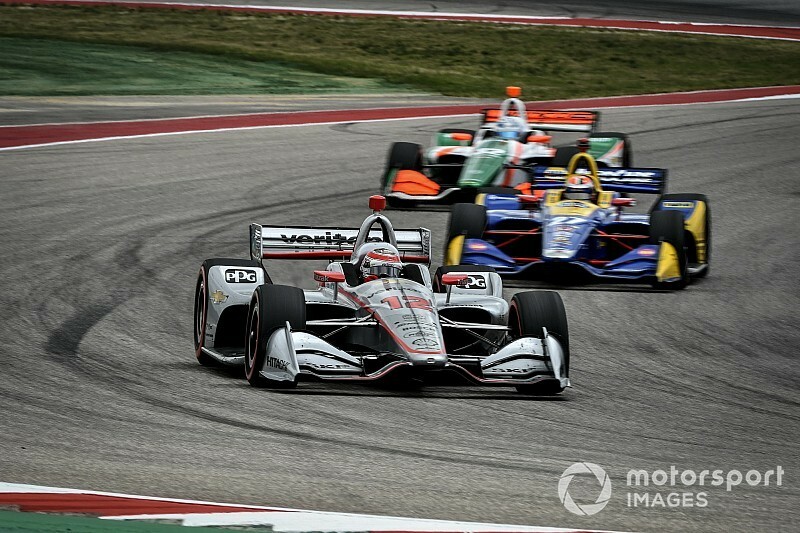 Will Power’s race engineer Dave Faustino says that Team Penske wasn’t pushing its luck by leaving the #12 car’s last pitstop late and risking its race being ruined by a full-course caution, in Sunday’s IndyCar Classic at Circuit of The Americas. Power’s pole-winning Penske-Chevrolet had led every lap of the race, but was being closely followed by Alexander Rossi’s Andretti Autosport-Honda at two-thirds distance, which had been in close attendance for much of the race. Approaching their third and final stop, the pair had entered what NBCSN commentators describe as the “danger zone”, whereby if a team/driver stretches their fuel window beyond that of their rivals and a full-course caution emerges at that point, they will lose a lot of track position. The pitlane is closed (for safety’s sake to prevent drivers continuing at speed past an accident scene to make it to the pits) and so the field will be bunched together behind the safety car. Thus when pitlane opens again and those who haven’t yet stopped peel off to get serviced, everyone who has already pitted and is still on the same lap will move past them. That is precisely what happened at COTA last Sunday as Power and Rossi (and Chip Ganassi Racing’s Scott Dixon, running sixth at that point) made their fuel stretch further than their rivals, only to be stuck on track when the race’s only full-course yellow flew following the collision between Arrow Schmidt Peterson Motorsports’ James Hinchcliffe and the other Ganassi car of Felix Rosenqvist. The Swedish rookie made hard contact with the inside barrier between Turns 19 and 20, ending up on the slowdown lane leading to the pit entrance. After their stops, Rossi and Dixon rejoined in 14th and 15th respectively, while Power’s car broke down on pitlane. 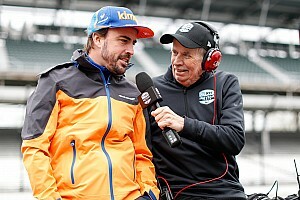 Faustino explained to Motorsport.com that Penske’s #12 tacticians hadn't called him to the pits earlier because they needed to cover Andretti Autosport’s tactics with Rossi. He said: “It’s a tough one because with Alex having so much push-to-pass boost left, there was still a chance that if we pitted before him, he’d then have a clear track to maybe get in a really strong in-lap and therefore come out of the pits ahead of us. There’s five or six tenths of a second to gain at COTA if you use the push-to-pass boost. But we were coming in that lap. IndyCar’s race director Kyle Novak has won plaudits from the top teams, media and fans for trying to avoid using full-course cautions, and also for allowing teams/drivers in such a position as Power, Rossi and Dixon found themselves in Sunday to make it to pitlane before throwing the yellow, closing the pits and allowing the AMR Safety Team on track to tend to Rosenqvist. 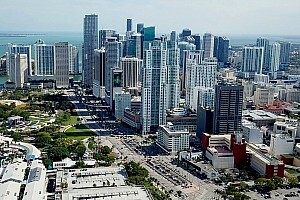 However, Faustino acknowledged that in this circumstance, Novak had no option if he was to ensure safety for the stricken Ganassi #10 and other competitors. “With the current race director, there’s far less chance of a full-course yellow,” he noted. “Even in the drivers’ meeting this weekend he said that he’d give people a chance to pit rather than hang them out to dry by closing the pits, unless it was extremely unsafe. 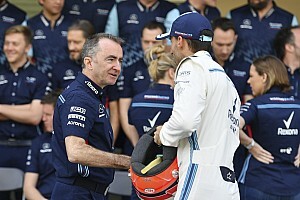 Faustino, who is in his 12th season as Power’s race engineer, praised his driver for understanding the nature of the Firestone tires on a new track and driving accordingly. Given the teams’ relative inexperience at COTA – a two-day Spring Training test in the significantly colder conditions of early February was the extent of it – several squads and their drivers faced initial struggles last weekend as they tried to comprehend what was required to ‘turn on’ the tires yet also make them last on the abrasive surface. In particular the red-sidewalled softer alternate compound rubber, not used by the teams at this track until Friday’s second practice, presented difficulties and caused some surprising variances between teams. For example, as at the opening round in St. Petersburg, the Ganassi cars of Dixon and Rosenqvist were superior on new reds, while Penske cars worked better on used reds. 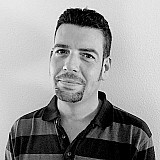 But Faustino said that Power had adapted well to the demands of the tires and the track. “Yeah, Will was good, he really came to grips with the reds,” he commented. 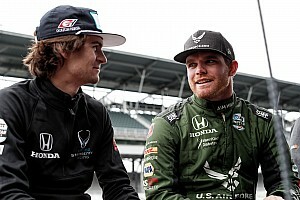 “It seems like as a team we didn’t have the ultimate pace to get the most out of sticker [new] reds that maybe Ganassi and one or two of the Andretti cars had. But we hung onto the tires well and that paid dividends. This understanding of the reds’ behavior also paid off in qualifying when each team receives just two new sets of red tires, which means that those who make it to the third round, the Firestone Fast Six shootout, are running on used reds – currently Team Penske’s forte. To give the #12 Verizon car an even stronger chance of pole, Power and the team elected to go for a one-lap run on each set of reds, which meant not only spreading the burden of two on-the-edge laps across two sets of tires, but also that for each flyer he only needed to carry one lap’s worth of fuel – a weight-saving/speed-gaining decision around a 3.41-mile course with a high variation in gradient. The result was that Power scored the 56th pole position of his career, and his second in two races. Asked how much potential speed was gained by having just one lap of fuel onboard, Faustino remained coy, stating: “We do have a number for that and it helps but there were a few things involved in that decision. “We felt that on used reds the best time was going to come on the first lap, so we gave ourselves time to effectively try that twice by setting a time right away on one set, stopping for a splash of fuel and going out on the other set. “And that’s nicer on each set of tires for the race, right? It means you’ve only taken one hard lap out of each set, which is important. You know, it’s tough if you make it that far in qualifying – you end up somewhat handicapped in the race because you’ve put more laps on the reds, which you need to use again, than if you get knocked out in Q2. “Yeah,” sighed Faustino, “strategy and performance are pretty much a moot point if you don’t finish. “It’s hard to diagnose what caused that problem because there are so many bits. I wouldn’t want to lay blame anywhere because it’s still early in the investigation. And I doubt it’s a clear-cut failure of a single part; it’s most likely going to be a combination of quite a few factors, so unfortunately, a complicated verdict. “You would think that if something was cracked or fatigued, it happened during the race or earlier in the weekend and was always going to happen the next time Will launched. Power now lies sixth in the championship after two rounds, with half as many points as teammate Josef Newgarden, who won in St. Petersburg and finished runner-up at COTA.